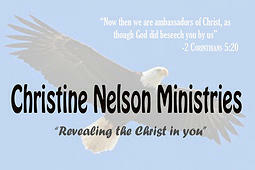 Christine Nelson Ministries was birthed out of a desire to equip this generation and those to come; by developing a heart to heart relationship with our Father in heaven; completely surrendering to His direction and purpose; then you will know who you are and whose you are; ultimately bringing about real transformation. 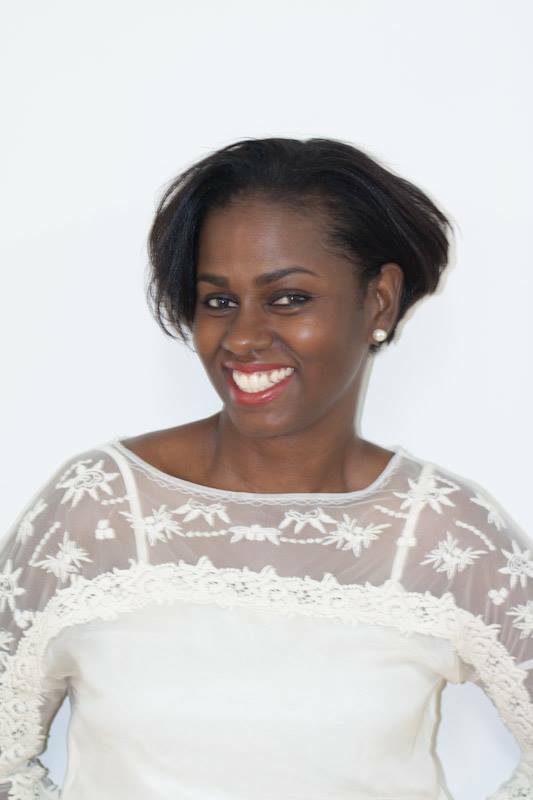 This ministry is a supernatural ministry, if you are desiring a heart to heart, spirit to spirit relationship with the Lord, healing, deliverance, supernatural encounters from God, impartation to activate the gifts God has given you and to ultimately fulfil your destiny then follow this ministry as we follow the glory cloud of God. Jesus said in John 10:37″If I do not do the works of My Father, do not believe Me.” John 5:19 ” I only do as I see my Father do. 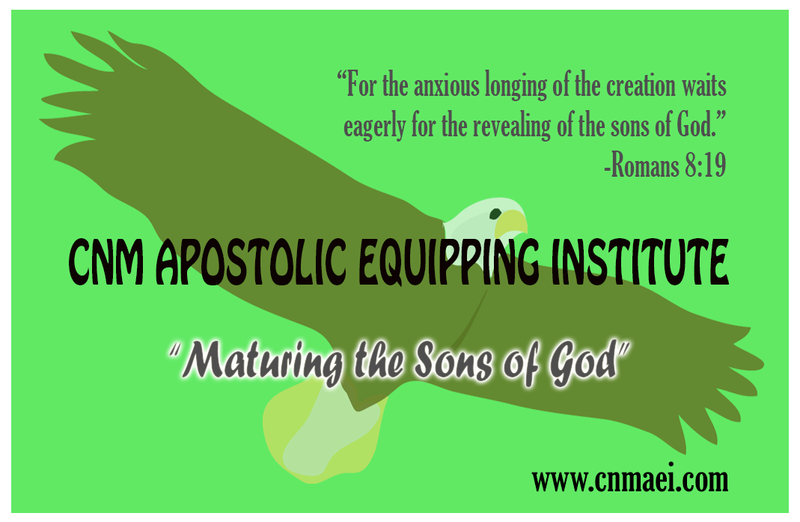 ” CNMinistries aims to uphold these words of Jesus as we synchronise heaven with earth doing as the Father does.